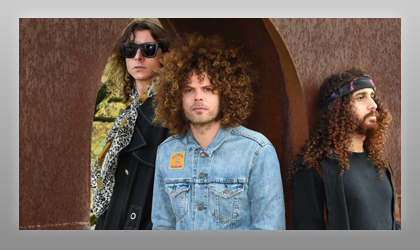 A&R Worldwide Founder Sat Bisla helped give Wolfmother their first industry support and exposure outside of the Australian market. Bisla received the original demos from Wolfmother from Modular Records Founder Steve Pav. Bisla helped the band garner their first media support as an unsigned band outside of Australia and assisted the band's manager John Watson (Gotye, Missy Higgins, Silverchair) in meeting up with key U.S. and U.K. A&R and publishing executives and other music companies, which led to signing interest in the band on both sides of the Atlantic.